4 Bedroom End of Terrace House For Sale in Luton for £275,000. 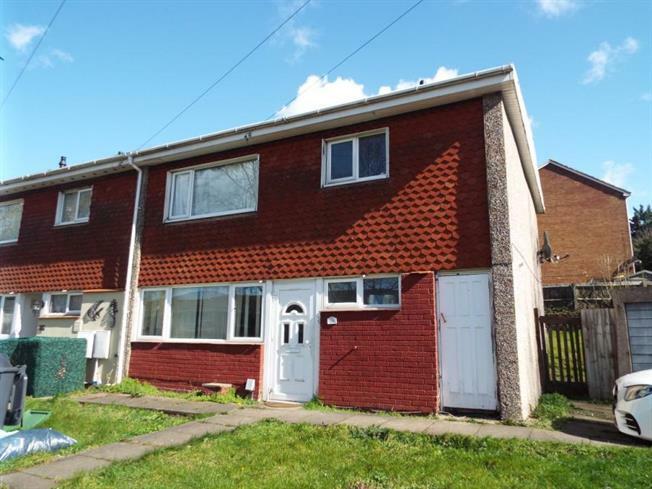 Attention investors, this large end of terrace house is currently being used as a HMO property with 5 rooms being rented out for 90-100 per week per room. The property also comes with a large garden and a garage.